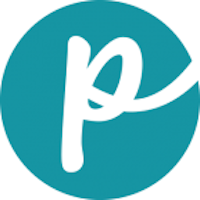 The company was started in 2006 by 2 people who had worked in the pet food industry for years. They wanted to create a better and healthier line of pet food and worked with grass-fed, cage-free meat, vegetables and bee pollen. Smallbatch is made in California in small batches, as the name suggests. The products have no hormones or antibiotics and use only natural ingredients. The company opened a second production facility in Oregon that sources ingredients from Oregon, Washington and Colorado. Brand line includes: For dogs: Beefbatch Patties & Sliders, Chickenbatch Patties & Sliders, Rabbitbatch Patties, Duckbatch Patties & Sliders, Lambbatch Patties & Sliders, frozen food and treats. For cats: Beefbatch Sliders, Chickenbatch Sliders, Duckbatch Sliders, Lambbatch Sliders and Turkeybatch Sliders. 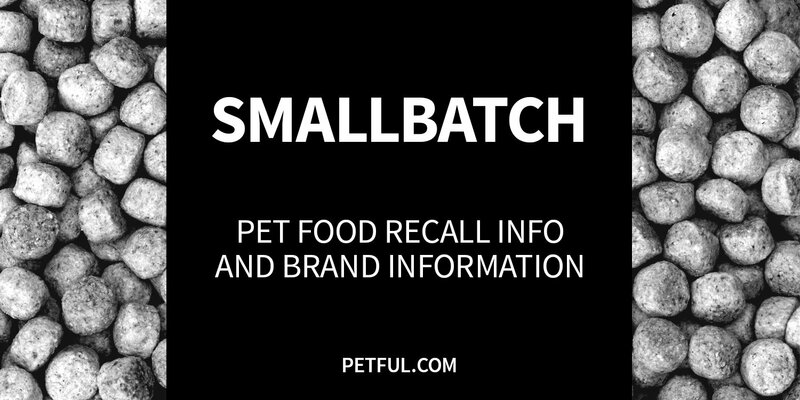 Has Smallbatch Pet Food Ever Been Recalled? Yes, and more than once. In spring 2017, a frozen chicken product was recalled over concerns about potential salmonella contamination. No pet or consumer illnesses had been reported at the time the recall was announced. Also, in 2016, the company issued a voluntary recall based on FDA testing results of a single batch of food. That recall, while issued, was contested by the company, which provided lab results of samples taken before and after the same batches were completed — the independent lab results were negative for salmonella and listeria monocytogenes. Cause: Potential for salmonella. Announcement: FDA report dated May 5, 2017. What was recalled: Frozen 2 lb. bags of Chicken Blend for dogs and cats, UPC codes 705105970974 and 705105970974, Best by Feb. 1, 2018 or Feb. 27, 2018. Cause: Potential for salmonella and listeria. Announcement: FDA report dated March 26, 2016. What was recalled: One lot of Frozen Duckbatch Sliders, Lot #CO27, UPC code 713757339001, Best by Jan. 27, 2017. Have You Had a Problem With Smallbatch?